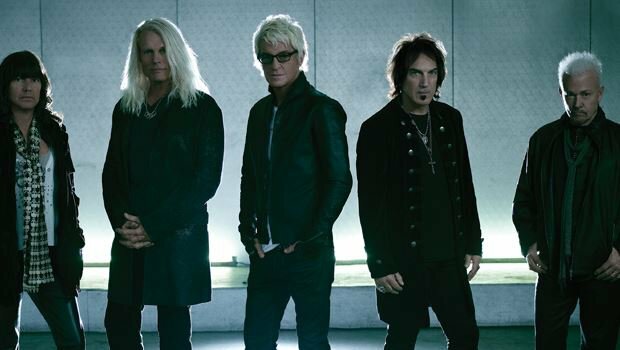 Enjoy the classic sounds of REO Speedwagon live onstage at Riverwind Casino in Norman. Formed in 1967, signed in 1971, and fronted by iconic vocalist Kevin Cronin since 1972, REO Speedwagon is a band with a knack for pleasing crowds. Come sing along to hits like "Can't Fight This Feeling" and "Keep on Loving You" at this anticipated live music event celebrating 50 years of REO Speedwagon at Riverwind Casino in Norman.